PRIVATE CLUB AMENITIES from the best seats in the house. With the luxury of indoor/outdoor seating, Ruidoso Jockey Club membership gives you and your guests access to an exclusive race experience full of amenities while staying close to the action and excitement of Ruidoso Downs horse racing. 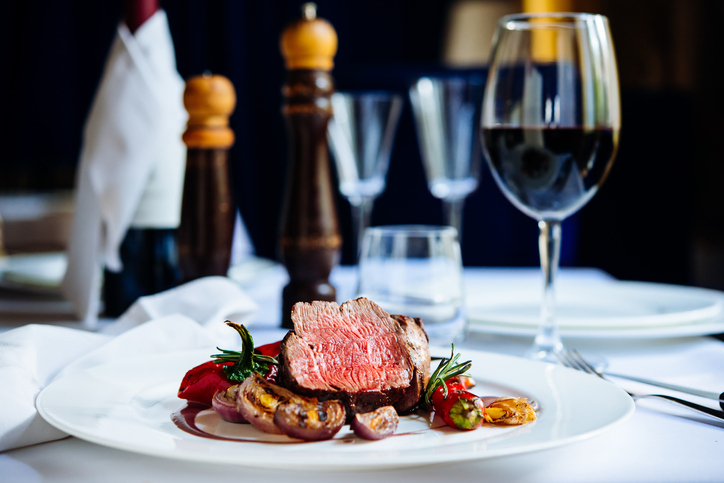 PREMIUM DINING AND DRINKS without missing a minute of the races. The two-story Jockey Club has three full-service bars, a custom kitchen that cooks up delicious daily specials, and premium service to enhance your day at the races. JOIN IN ON THE ACTION with the purchase of a single visit day pass. Make the most of your day at the races with the purchase of a single visit Ruidoso Jockey Club Day Pass and all that the club has to offer.